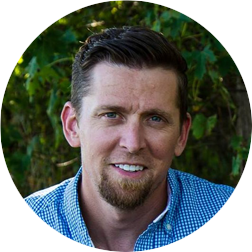 Derek Comartin is a software developer and Microsoft MVP with almost two decades of professional experience that spans enterprise, professional services, and product development. Derek runs the Windsor-Essex .NET User Group and has a very active blog @ codeopinion.com, that focuses on .NET, CQRS, Event Sourcing, HTTP APIs and Hypermedia. Are you having trouble defining service boundaries? We know there are benefits in splitting up a complex system, such as more focused models and modular deployments. Defining the correct service boundaries is incredibly important but can be pretty tricky. When defined correctly, the model feels natural and cohesive. Defined wrong can make a system overly complex and end in disaster. Join Derek as he explores the use of key terminology in real business systems. How dissecting simple words and asking the right questions led to insights that helped define the service boundaries in real business systems developed over the last decade.